Foundation underpinning is the process of strengthening the foundation of an existing building or other structure. 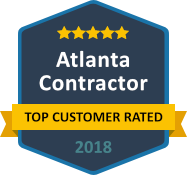 Anglin’s Foundation & Masonry Repair is the name that residents of Atlanta have trusted for over 85 years with all of their foundational issues. 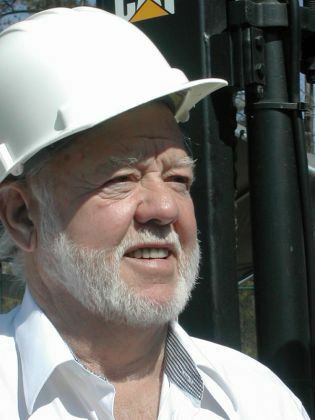 As with all structural foundation services, there will be time and money involved in foundation underpinning. However, while installing foundation underpinning can be costly, the structural integrity and safety of your home should never be ignored. The first sign of foundation damage is typically cracks in the walls and floors. If you suspect that your foundation is unstable, please contact Anglin’s Foundation & Masonry Repair right away for a thorough inspection of your property. Extension Underpinning – Extending the depth or breadth of a foundation so that it rests on more supportive soil. This technique can also distribute the load more evenly across a greater area. Jet Grouting – Injecting an expandable resin into the soil to compact and strengthen the soil. Minipiles – This is often used when ground conditions are inconsistent and/or when tight quarters limit maneuverability. Minipiles are often reinforced with anchoring or tie backs and may be combined with jet grouting when necessary. 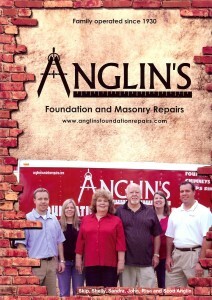 Anglin’s Foundation & Masonry Repair has been repairing home and commercial foundations since 1930, and our phone number has stayed the same for over 40 years. 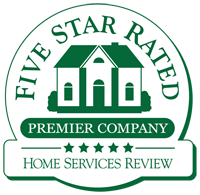 We have been here for our customers and always will be. 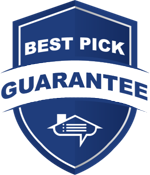 Anglin’s Foundation & Masonry Repair is the oldest company of our kind, and our commitment to quality and customer service never waivers.